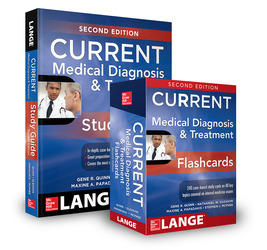 The perfect way to master the wards and review for shelf and USMLE/COMLEX exams - 200 internal medicine cases in a convenient flashcard format! 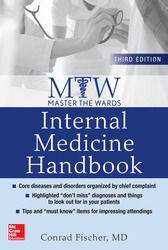 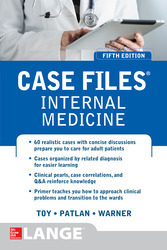 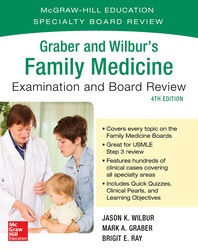 Created by Niket Sonpal, MD, and Conrad Fischer, MD, noted educators and bestselling authors of numerous test prep resources, Master the Wards: Internal Medicine Flashcards is a boxed set of 200 expertly crafted study flashcards that help students master high-yield topics and sharpen their clinical decision-making skills so they can excel on the boards, shelf exams, and wards. 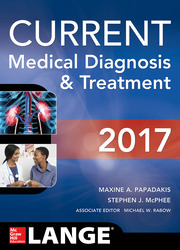 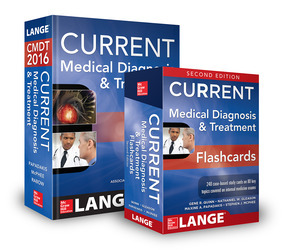 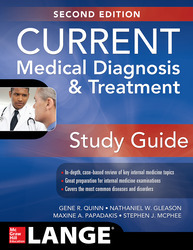 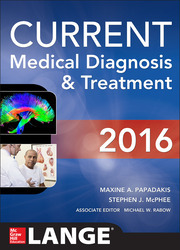 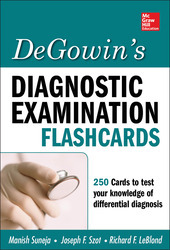 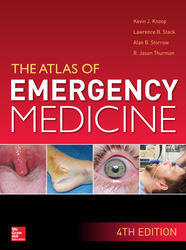 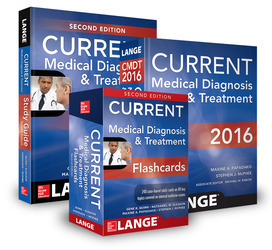 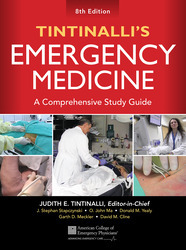 Produced in full color with clinical photos and designed to conveniently fit into a lab coat pocket, each flashcard includes a clinical vignette and Q&A on diagnosis, physical findings, tests, and treatment. 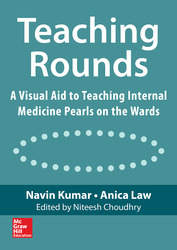 Master Tips highlighting frequently tested items help you stand out on rounds.